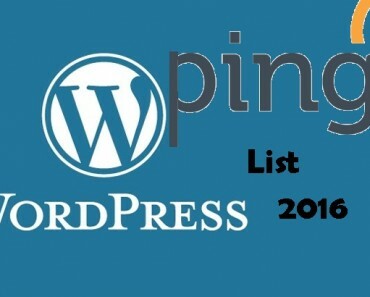 If you’ve been searching for information about the best content management system (CMS), free blogging platforms, or the best theme for a blog, you might have come across different posts that point directly to WordPress.com or WordPress.org. Isn’t it a good thing for you to find out the differences between WordPress.com and WordPress.org? If you have never thought about it, here are some of the reasons why you need to find out the major differences in domain variants. Domain name is a unique address that helps people to locate information on a particular website. A single spelling error in a domain name can point directly to another website which is entirely different from the original website you intend to visit. Using wordpress.com and wordpress.org as an example, the extensions (.com and .org) show that each domain points to different website. By the way, that is not the discussion for today. There are many differences between the two domains as would be discussed in the next few paragraphs. 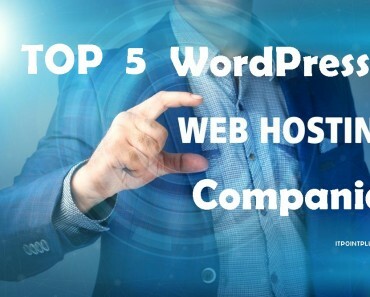 WordPress.com is a web hosting company owned by Automatic, the owner of the popular security plugin, Akismet, and powered by WordPress.org, which is an open source software based on PHP and MySQL. Both are publishing platforms that enable everyone to publish contents online. 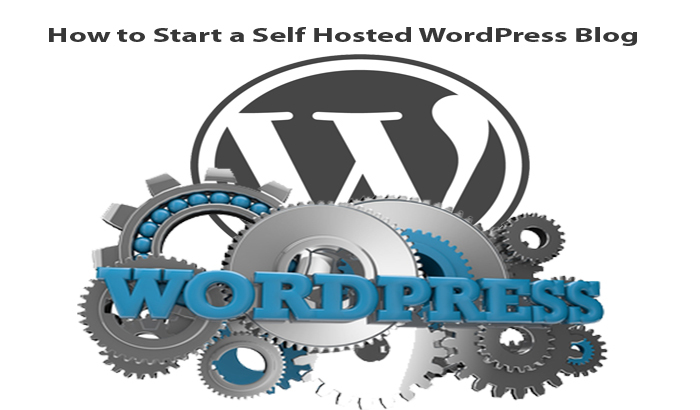 WordPress.com offers free blog hosting service, and also allows user to upgrade to premium hosting with added features such as high security, and backups. It is also possible for users to upgrade to custom domain. With wordpress.com, users can design beautiful blogs using the hundreds of freely available themes. It is also possible for users to integrate their sites with social media such as Facebook, Twitter, and so on. WordPress.com also offers personal support for users. Apart from the support from wordpress.com team, it is also possible for users to get support from other users in the community (forum). Lastly, each user must have an account with them, and abide by their terms of service (ToS). Unlike wordpress.com where users host their website with them, wordpress.org enables users to host their websites anywhere. How you do your website is entirely left to you. You can install custom theme on your website or even build your own theme with PHP and CSS. Backup and website maintenance is entirely left to you. Website security can be enhanced using plugins that are available in the plugins directory. Social media sharing and other functionality can also be achieved using plugins. Lastly, no registration is required in order to install WordPress.org.